TROUBLE IN TIBET – OCCUPATION IS SPIRITUAL WICKEDNESS. THE 100 MOST SPIRITUALLY INFLUENTIAL PEOPLE OF THE WORLD PUT TOGETHER MAY NOT BE ABLE TO TREAT RED CHINA’S SPIRITUAL ILLNESS. Trouble in Tibet arrived in the form of military occupation which is manifestation of Red China’s Spiritual Wickedness. The 100 Most Spiritually Influential People of the World put together may not be able to treat Red China’s Spiritual Illness. TROUBLE IN TIBET – OCCUPATION IS SPIRITUAL WICKEDNESS. 100 MOST SPIRITUALLY INFLUENTIAL PEOPLE OF WORLD WHEN PUT TOGETHER MAY NOT BE ABLE TO CURE RED CHINA’S SPIRITUAL SICKNESS. 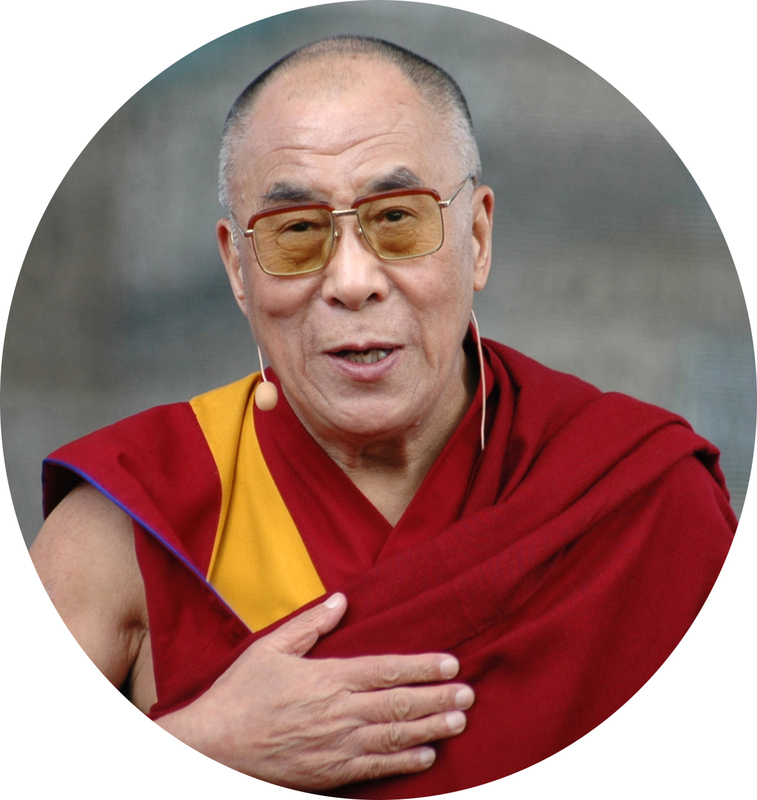 Dharamshala — The spiritual leader of Tibet His Holiness the Dalai Lama again topped the 2016 list of the 100 Most Spiritually Influential Living People, published by Watkins’ Mind Body Spirit Magazine. “We are delighted to share with you Watkins’ 2016 list of the 100 Most Spiritually Influential Living People – spiritual teachers, activists, authors and thinkers that change the world,” the magazine said. The Nobel Peace Prize laureate, His Holiness the Dalai Lama was recognised in front of Pope Francis and South African retired Anglican bishop Desmond Tutu who were placed second and third respectively. Others listed include German spiritual teacher and writer Eckhart Tolle (fourth), Indian American author and public speaker Deepak Chopra (fifth), Brazilian novelist and author of The Alchemist Paulo Coelho (sixth), American novelist, short story writer, poet, and activist Alice Malsenior Walker (Seventh), Australian television writer and producer Rhonda Byrne (eighth), Chilean filmmaker and director of El Topo Alejandro Jodorowsky (ninth), American talk show host Oprah Winfrey (tenth), Greek American author and co-founder and editor-in-chief of The Huffington Post Arianna Huffington (fifteenth) and British author and commentator known for her books on comparative religion Karen Armstrong (twentieth). #34. Daniel Goleman: A well-known psychologist and long time scholar of meditation who has worked closely with the Dalai Lama for over a decade. One of his breakthrough books was Emotional Intelligence (1995), and later works include Destructive Emotions: A Scientific Dialogue with the Dalai Lama (2003) and Focus: The Hidden Driver of Excellence (2015). “By taking into account the amount of times that a person is googled or how many times their Wikipedia profile is viewed, the list gains a highly democratic parameter. In a sense, being googled is a form of digital voting, and illustrates just how often someone is being sought out,” it added. Watkins Mind Body and Spirit magazine is sold and published by Watkins Books, England’s oldest and largest esoteric bookshop that has been trading since 1893. Submerging of Chennai due to heavy rain: Tibetan students?